This was another very early post of this blog back in 2010, September to be exact. As you can tell I was very green to the whole linking of articles and writing. However, this is an important article regarding concussion statistics by sport from five years ago. I would be interesting to do a follow-up to this with what we know now. Looking back at my observations have not changed much in the five years, I may move wrestling above cheerleading but that is about all. Concussions are not exclusive to American football, although it is the most covered sport as it relates to concussions. 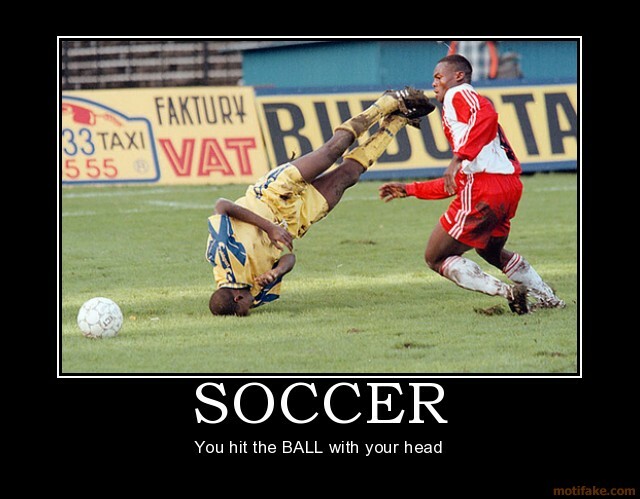 This is a good time to note that in the United States the next most concussive sport, is soccer, the number one sport in the world.